I am from Uzbekistan, a country with ancient history, amazing people and an unforgettable atmosphere. When I studied in Europe and travelled around, I met people who, surprisingly, had never heard of my country. Frankly speaking, it made me embarrassed! Ever since then, I have wanted to write about my country, at least briefly, although that is almost impossible. Especially in two pages! I would like for people hearing the name of Uzbekistan to have certain pictures and associations, even flavours with my country.. Thus, I will try to be very basic and clear: I will not follow any chronological order and will jump from one epoch to another. Why? Because, I would love to inspire everyone to research the rest through books, documentaries, memories, personal visits, and even Wikipedia! Before I start, I would like to note that the facts I am intending to list are not my personal discoveries. They are mere facts. They came to my mind with the aim to expose a certain image existing in my consciousness. I hope to succeed in expressing it. 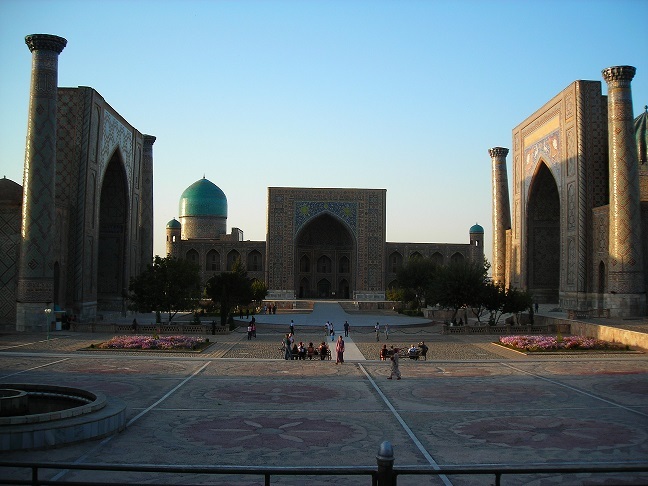 First, note that the fabulous cities from “Arabian Nights” such as Samarkand and Bukhara are found in Uzbekistan. Now, I guess it becomes more or less clear where we are: In a fairy tale! Shaherezade, Alauddin and Sezam are familiar names in Europe, I am sure. Despite its ancient history, Uzbekistan is a rather young country: it was established in 1991 after the collapse of the Soviet Union. For this reason it is frequently perceived as part of Russia. There are influences of Russian culture in Uzbekistan, however the country, located in Central Asia has its own peculiar authentic traditions, heritage, identity and history. The Uzbek cities are located in valleys and oases and have attracted people for centuries. At one point, these cities turned into important commercial and cultural centres of the Great Silk Road. Thus, the Uzbekistani people have never lived in a homogeneous society. For centuries it has been known for its diversity and multiculturalism. It absorbed the best from the world and created its own face, its own peculiarity. Science is another field that made Uzbekistan famous worldwide. Worldwide we study math and use words as algorithm and algebra in our vocabulary. 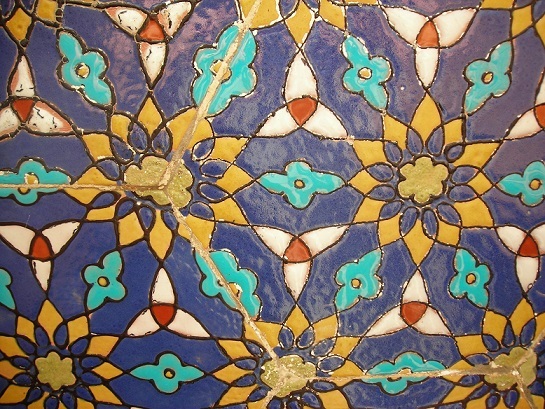 Yet, did you know much of what we study with maths stems from Uzbekistan? Algorithm or Algoritmi is a Latin transcription for al-Khwarizmi, who is the famous mathematician from Khwarezm (Khorezm), while Algebra, or Kitab al-Jabr wa-l-Muqabala is one of his major works. Avicenna or Ibn Sina, Alberonius or Beruni, Alpharabius or Farabi – these are just a few names that explain everything about the incredible passion for knowledge of our people..
Quite importantly, the mentioned scholars along with many unmentioned ones preserved the Hellenistic heritage for the future generations. Their scientific achievements and their translations from Greek had an incredible impact on the world of science. After reaching Europe, those achievements managed to change the essence of the latter by triggering the development of the European Renaissance. 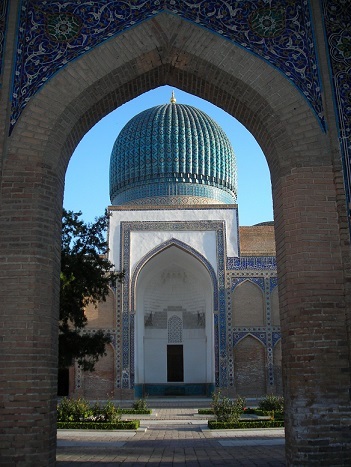 Besides the Great Silk Road and various scientific achievements, Uzbekistan raises associations with heroic personalities, the most notorious of whom is Tamerlane. The genius general united almost the whole world. His glorious campaigns are described in history books, novels, operas, poetry (for example, “Tamburlaine the Great” by Christopher Marlowe). Europeans perceived Tamerlane as liberator from the Bayazid and the Mongols. In his homeland, the ruler is praised as the creator, reviving the city of Samarkand, after the Mongol invasion. In Samarkand Tamerlane established the capital of his empire, where the wise Amir gathered the best scholars, architects and craftsmen. Since that time Samarkand has become renowned for its amazing azure domes, beautiful mosques and madrasahs decorated with intricate lace ornaments. The descendants of Tamerlane inherited his talents. Mirzo Ulughbek, the grandson of Tamerlane, established an astronomical observatory in Samarkand where he calculated the coordinates of a thousand and eighteen stars just with his bare eyes, using a giant sextant (astronomical instrument)! He wrote the book “Zij Guragani”, which for centuries served as the main manual on astronomy. Many Europeans admire the masterpieces of the Mughal Dynasty in India, but almost nobody knows that Babur, the founder of the Mughal Dynasty and Empire, was a descendant of Tamerlane and his origins were from Uzbekistan, in particular form Andijan in Ferghana valley. For that reason in exploring Uzbekistan and India, a connoisseur of Oriental culture would immediately notice common features in numerous aspects. Now I would like to skip several epochs and travel to recent history. The early 20th century was a difficult period: it brought World War I, the revolution in Russia and other tragic events. After becoming annexed by the Russian Empire in the 19th century, in 1924 the territory of Uzbekistan turned into a national state – the Soviet Socialistic Republic of Uzbekistan. Like in previous periods, Uzbekistan served as a refuge for intellectuals, artists, aristocracy and clergy men, but no longer for trade routes due to the challenges of humanity faces because of the wars. During World War I and World War II, Uzbekistan helped thousands of evacuated and deported people – something, which I know from my family history. Being Crimean Tatar, my grandmother was deported by Stalin to Uzbekistan from Crimea, while my grandfather’s Armenian family came to Samarkand from Nagorny Karabakh. Both of my grandparents saved their lives and found a motherland in Uzbekistan thanks to the amazing warmth and hospitality of the Uzbek people. The Uzbeks opened the doors of their houses and hearts, adopted orphans and accepted everybody in need. 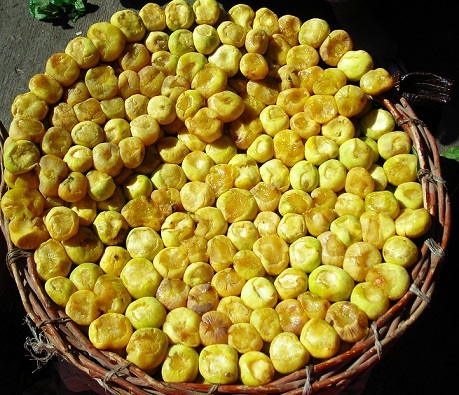 Kindness is a major feature of Uzbek people.